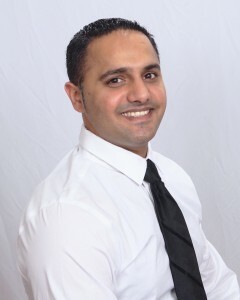 Berkshire Hathaway HomeServices Snyder & Company, Realtors® has announced the addition of Jay Singh to their team. Jay’s ultimate goal is to make any and all real estate transaction that you may have as smooth and worry free as possible. He is a member of the Ann Arbor Area Board of Realtors and has lived in Ann Arbor for the past 20 years. His clients’ satisfaction and happiness is his top priority, and he prides himself on his ability to truly listen to his clients’ needs and connect them with the best opportunities that match those needs.